The South African owner Marcine, creates a really home away from home atmosphere with her enthusiasm and warm hospitality - she really goes out of her way to ensure her guests get to experience the best of island life! You can either chill around the lodge or Marcine can arrange a wide array of activities for you to explore the area - from the hugely popular picnic and snorkelling trip to Secret Island, kayaking around the island, scuba diving, deep sea fishing to name just a few! 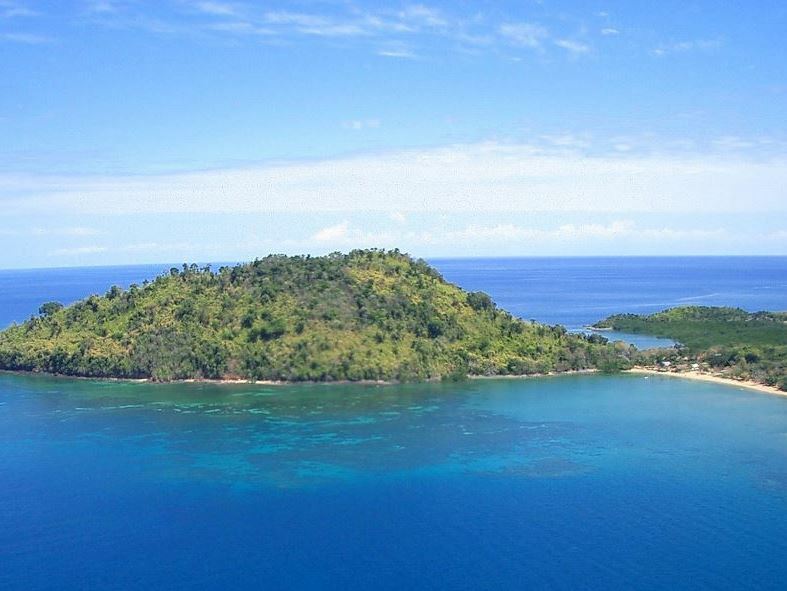 Nosy Komba is a beautiful volcanic island between Nosy Be and the mainland of Madagascar. 293 on Komba Guest House and owner-manager Marcine offer a beautiful spacious home with four very comfortable bedrooms set above a beautiful bay, where you wake up to the sea lapping only a few steps away. 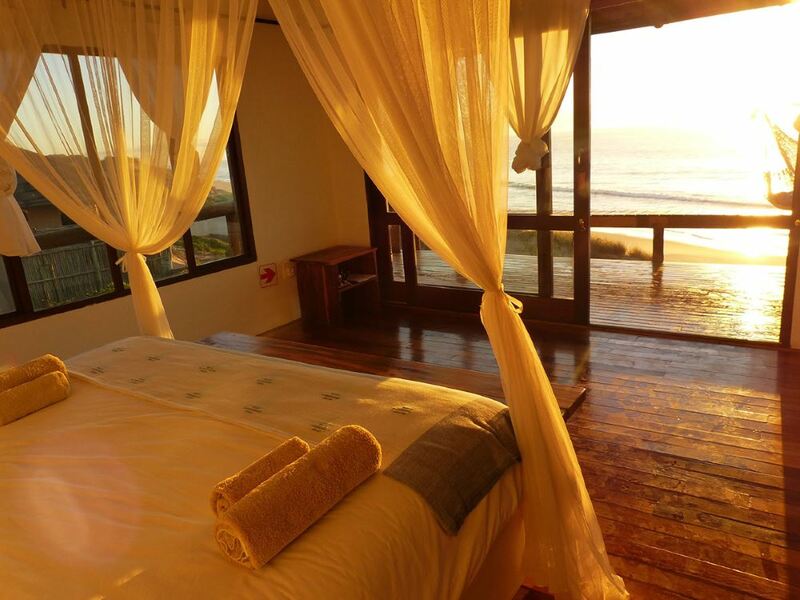 South African Marcine moved here a few years ago, inspired to live the dream island lifestyle and created this simple yet stylish little lodge which she runs with enthusiasm and warm hospitality. 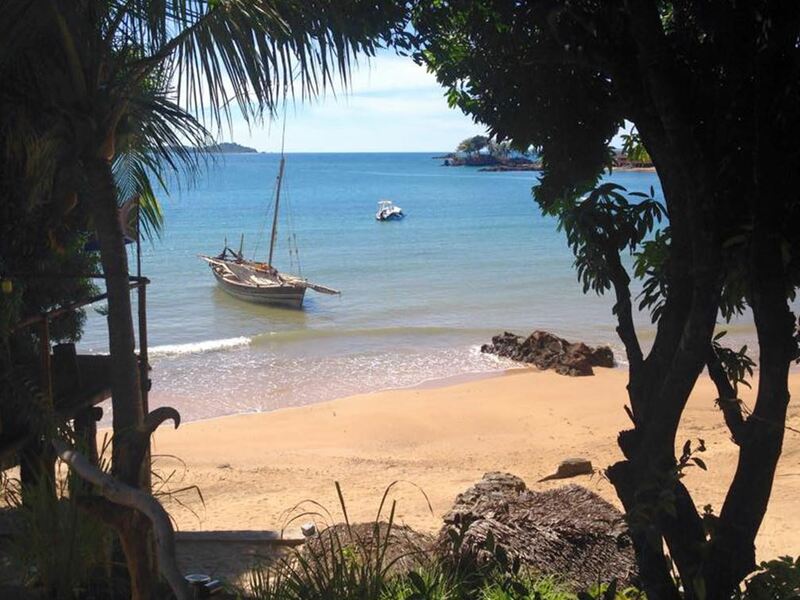 Nosy Komba is a secluded destination which fits many people's ideal of the ultimate tropical getaway, its combination of untouched natural landscapes and characterful accommodations instilling a sense of utter serenity. The island sees sunshine for most of the year and is occasionally met with brief showers of warm rainfall during the evenings. Positioned on a hillside rising above the sea, 293 On Komba is a rustically fashioned guest house surrounded by a stunning mix of clean beaches and lush rainforests. A stunning beach is located only a few steps away from the lodge and offers safe swimming as well as snorkelling on a reef a couple of hundred metres offshore where you may be lucky enough to encounter some turtles! All the simple bedrooms are designed for comfort and relaxation, and are furnished with bedding and bath towels. Of the 4 rooms, 3 are located in the main house (but boast separate entrances) whilst the 4th is free-standing and positioned as the honeymoon suite. The bathrooms offer showers only, but all do have hot water available. If you looking for a rejuvenating holiday where you can relax and let your hair down without worrying too much about the pretensions of the modern world, this is the ideal destination. There are no roads on the island of Nosy Koma. 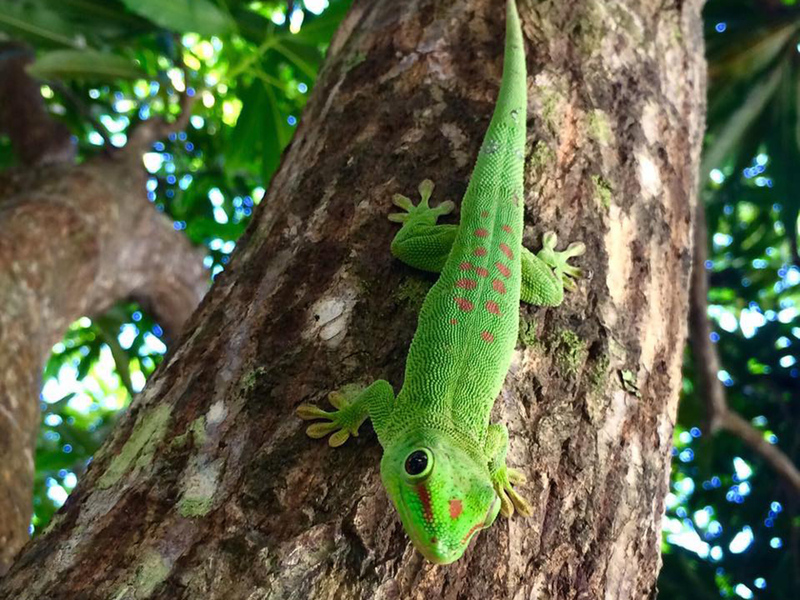 The untouched tropical forests can be explored via hiking routes, putting you in literal touch with nature. Take a tranquil walk down the beach, and you just might find yourself on the other side of the island; getting lost and perhaps finding more about yourself. The whole area seems to be in a deep contemplation, there is no hustle and bustle of everyday life. Just the moment, and you. 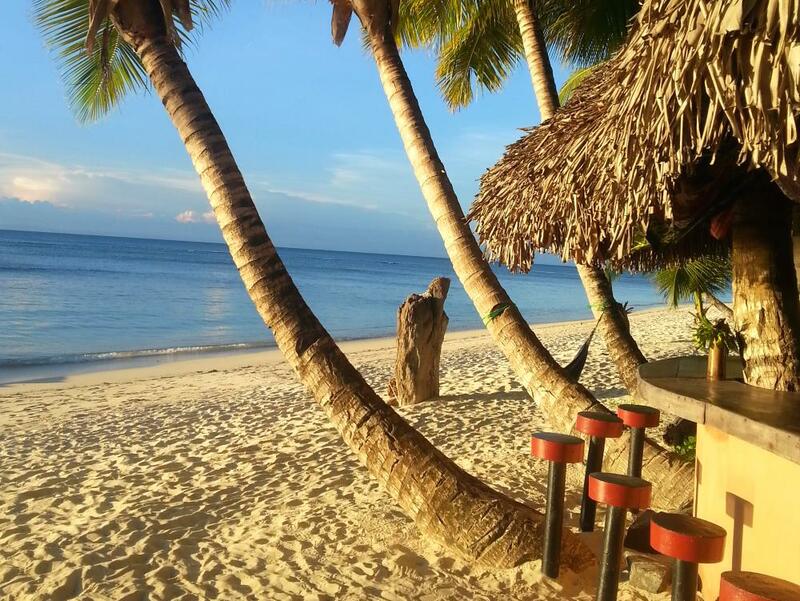 Nosy Komba is a hub for tropical activities. During the day, you can tour the picturesque mountain ranges of the island, head to the nearby village of Ampangorina, or embark on a whale watching safari, where you’ll perhaps be met by dolphins, sea turtles and awe inspiring whale sharks. Spend your day relaxing while catching exotic fish or immerse yourself in the excellent scuba-diving opportunities offered by the coral reef rich seas of the archipelago. Exploring the underwater coral forests of Madagascar is an unmissable experience, the kaleidoscope of colours and the thriving sea-life make you feel as if you stepped into another world. From Nosy Komba, you can canoe your way to the neighbouring islands, where you can enjoy picnics while bathing in the warm tropical sun. At the end of your day, venture back to the guest house where you’ll be met with platters of fresh seafood and other delicious cuisines. Your room overlooks either tropical gardens or the beach, giving you a chance to relax in luxury, while still enjoying the natural gems of Madagascar.